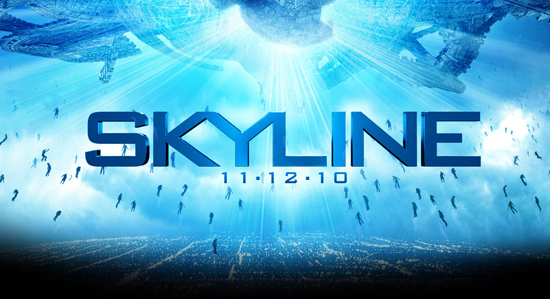 A new trailer is available for the upcoming movie Skyline. Scheduled for release on November 12, 2010, this science fiction flick has aliens finding Earth and is supposed to be as bad for the world as things were for Native Americans when Columbus found the Americas. Click the image below to view the trailer. You are currently browsing the archives for the Post Update category.